Sweden legend Henrik Larsson left his home country to join Feyenoord in 1993 and now his 19-year old son Jordan follows in his footsteps with a transfer to Dutch side NEC Nijmegen. 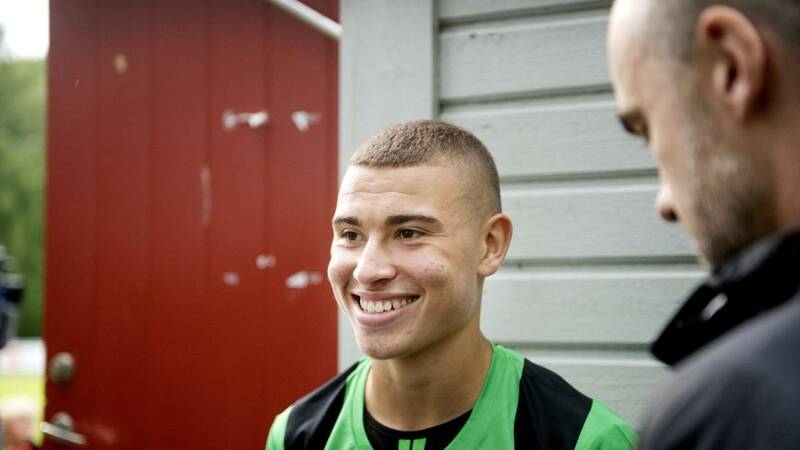 Striker Jordan Larsson is following in his father Henrik's footsteps by moving to the Dutch Eredivisie, with Swedish club Helsingborg announcing on Monday that the 19-year-old has signed for NEC Nijmegen. Henrik Larsson resigned as Helsingborg coach in November after he and his son were involved in an angry confrontation with fans as the club lost a playoff match and were relegated from the Swedish top flight. "I'd like to thank everyone for the time in Helsingborg. 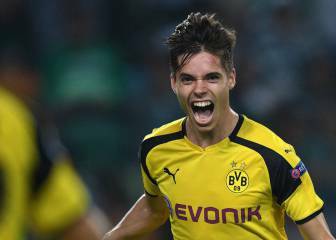 I came here as a 17-year-old and learned an awful lot," Jordan, who netted 18 goals and had 12 assists in 68 games for the club, said in a statement. 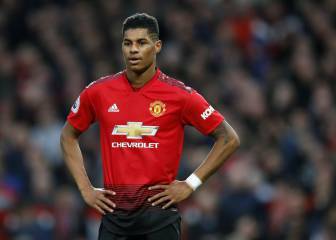 Henrik left his home country to join Feyenoord in 1993, spending three and a half years in the Netherlands before enjoying a glittering career with Celtic, Barcelona and Manchester United. 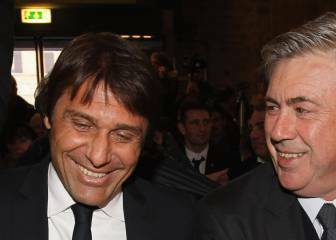 Ancelotti: "What Conte is doing at Chelsea is extraordinary"